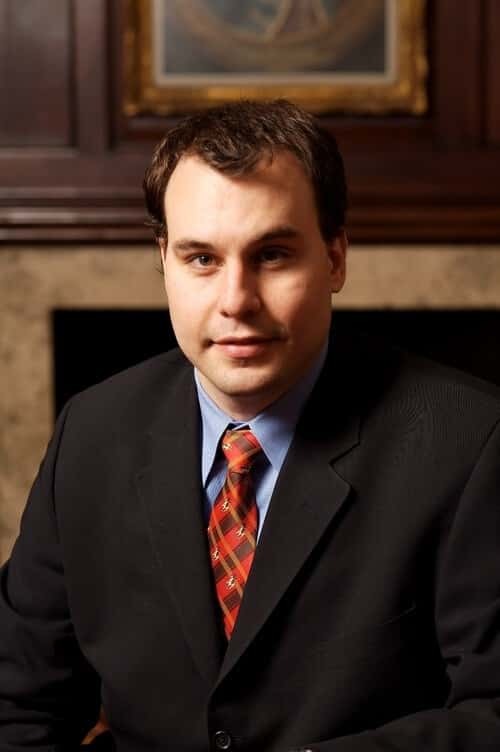 “Today, the Bitcoin Foundation welcomed a new executive director, Bruce Fenton. Bruce Fenton is pleased to step into this new role to strengthen the Foundation and continue to work with individual and industry members,” reads a press release published by the board of directors of the Bitcoin Foundation. Fenton is an investor, consultant and overall cryptocurrency expert well known and respected in the Bitcoin community. In the past he has organized the Dubai Bitcoin Conference and the Satoshi Roundtable retreat. However, Fenton has been connected to the digital world for over 20 years. He founded Atlantic FInancial, the company that become the first full-service investment firm to use the Internet back in 1994. Before becoming an entrepreneur, the new face of the Bitcoin Foundation worked at Morgan Stanley as an expert in emerging technologies and emerging markets. At the moment, he is also director of a company focused on emerging markets, economic, Bitcoin and tech consulting. Fenton succeeds interim executive director Patrick Murck, who replaced Jon Matonis in October 2014. The election happens at a difficult time for the foundation, which is currently facing severe financial problems. Olivier Janssens, elected to the foundation’s Board of Directors last month, recently claimed that the Bitcoin Foundation is “effectively bankrupt.” However, the foundation has already denied that is true. “The Foundation is not bankrupt nor have there been any discussions regarding a potential bankruptcy. As with other Bitcoin companies that hold Bitcoin, the drop in Bitcoin price drastically affected the foundation’s bottom line as the majority of assets were held in Bitcoin,” the organization said in a press release. “As a board we look forward to collaborating with Bruce as he takes the foundation forward,” the group of directors said. In the meantime, Fenton has announced he intends to implement changes, but only after receiving “a full picture” of the organization’s financial situation during this week.